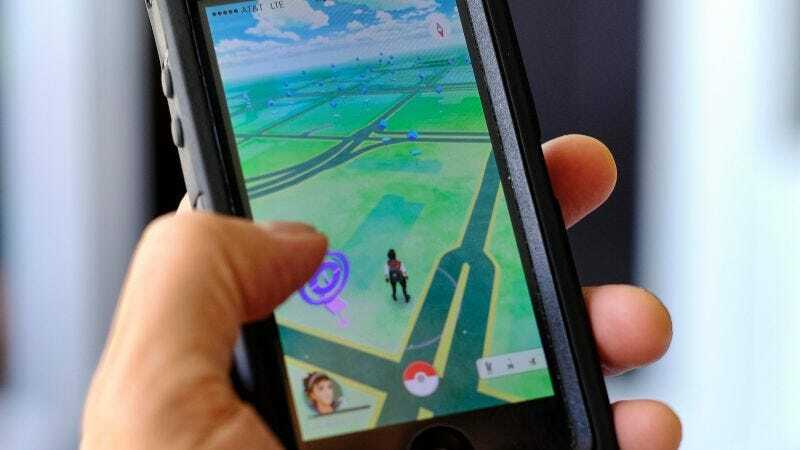 If you had trouble logging into Pokémon Go on Saturday, you might’ve blamed it on server issues that have been common since the game’s launch. However, a hacking collective is claiming responsibility for this particular slowdown, saying that it brought the servers down with a DDoS attack. The collective, known as PoodleCorp, took credit over on Twitter for the reported attack. This is the same group that claimed responsibility for a series of hacks on YouTube personalities’ accounts last month. The servers are definitely seeing some problems this morning. My app got stuck on the loading screen for at least 10 minutes and it said there were problems logging into my account. Of course, this can still be attributed to those widespread server issues players have been experiencing over the past week and a half. The official Pokémon Go Twitter acknowledged the server issues and said it was working to repair them. We’ve reached out to Niantic for comment and will update when we hear back. Update (12:33 p.m.): Many Twitter users are reporting that the app is back online. No word on if this is the case across the board. Correction: We erroneously stated in a previous headline that the DDoS attack was a “hack.” It isn’t. We regret the error.